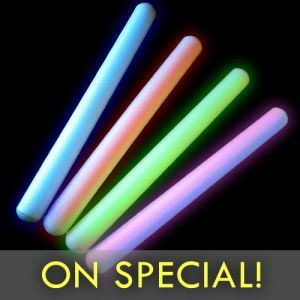 - Motion and Sound Sensitive Light Up Cheer Sticks! - Wave the Wand to Light it UP! - And it's Sound Sensitive too! - Festivals! Dances! Epic Parties! 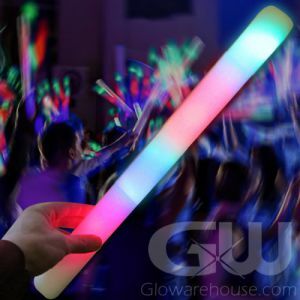 Sound and Motion Activated Foam Covered LED Light Sticks! Welcome to the Party! 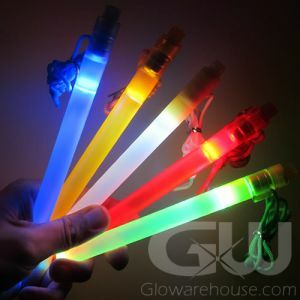 These awesome LED Cheer Sticks light up and flash when waved in the air and they also react to loud music or sounds! 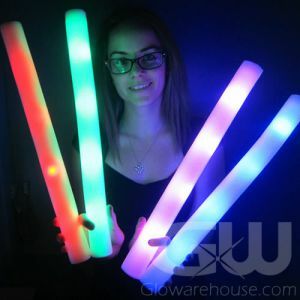 LED Motion Activated Foam Sticks are 15 1/2 Inches long and come with batteries already installed. 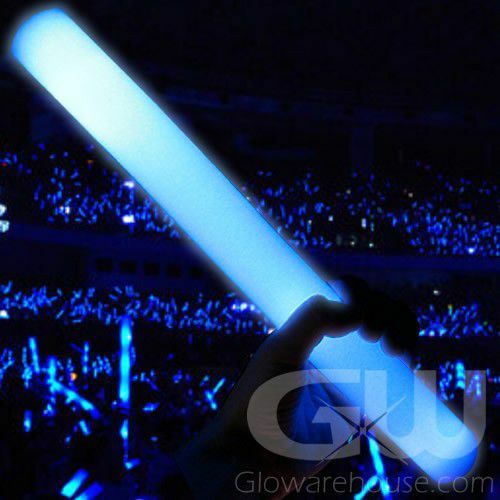 Wave your LED Cheer Sticks and the lights flash to life! Or hold it up and watch it pulse to the thumping beat of the DJ! 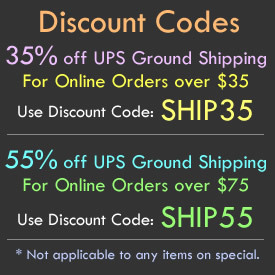 A must have for Night Clubs, Concerts, School Dances and Epic Festivals! 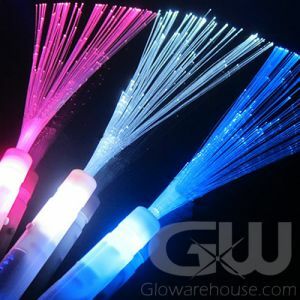 Just remove the battery tab from the bottom of the LED Cheer Sticks. 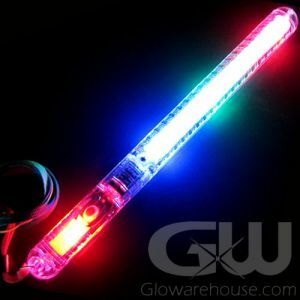 Once the tab is removed, the Cheer Wand will flash when motion is applied - or in an environment with loud sound and music.